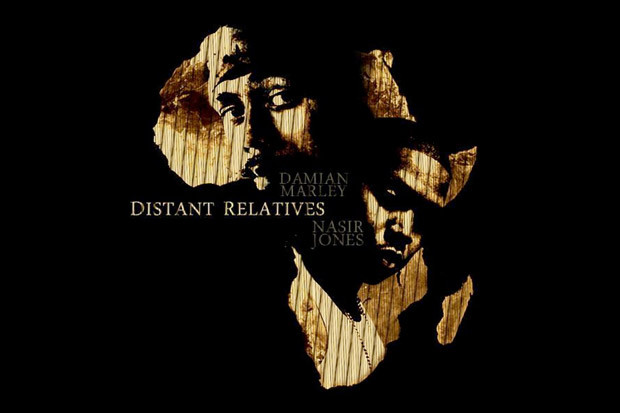 Dignitaries of revolutionary music, Nas and Damian Marley unveil their latest drop, “As We Enter” off their upcoming collaboration album Distant Relatives. The two musicians complement each other very well, and the track certainly builds anticipation forthe album. Production was courtesy of Damian Marley and we can expect the full album drops on April 20th. Check it out.